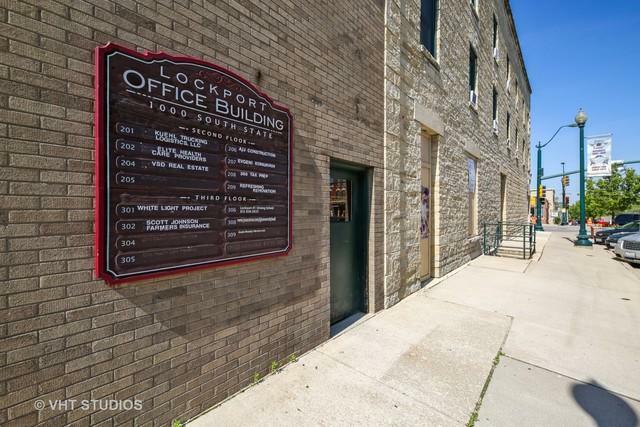 This three-story Lockport Office Building is situated in the Heart of the Historic District of Downtown Lockport. 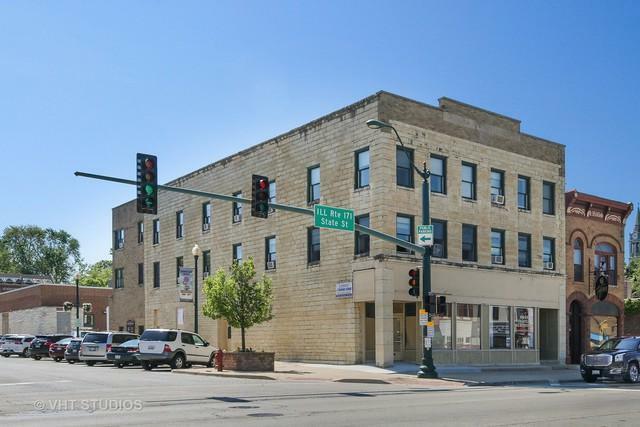 The property consists of a 9,760 square foot site with a masonry-constructed structure that contains a gross building area of 13,176 square feet. 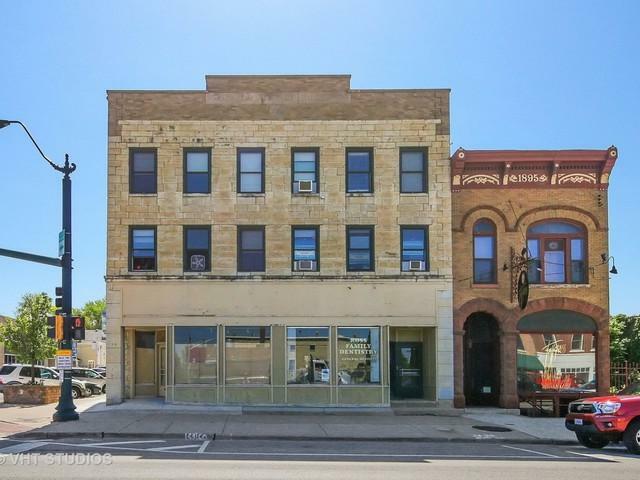 This C4 Zoned district allows for many uses as the City of Lockport is investing in over 10 Million Dollars to the improvements (Additional Detailed Documents Available Upon Request) in the area, NOW is the time to INVEST! 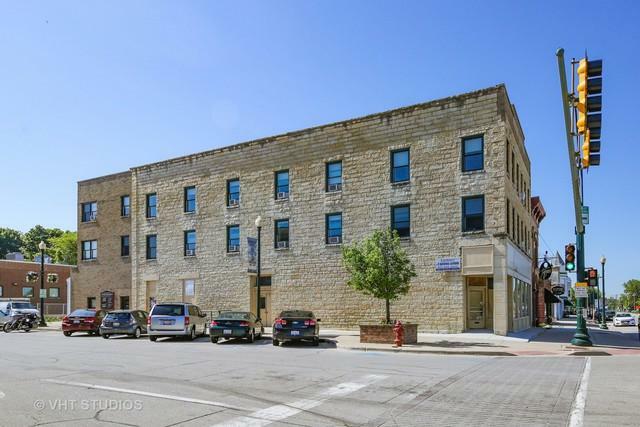 City has Grants available such as Facade Grant, Parking Lot Asphalt Grant money OR have a BAR or RESTAURANT on FIRST FLOOR CORNER UNIT with REAR PATIO (Village Will Allow), and possibly more! The I355 Corridor Expansion with the Metra Train to Chicago now available is key to the future for your return on YOUR INVESTMENT.